S: Composition color touchscreen sound system and dual-zone automatic climate control with a pollen filter. S: Composition color touchscreen sound system and dual-zone automatic climate control with a pollen filter. SE: V-Tex leatherette seating surfaces and 17-inch Knoxville wheels. SE with Technology: Keyless access with push-button start and rain-sensing windshield wipers. SEL Premium: Power-folding side mirrors with a memory feature and eight-way power front seats. 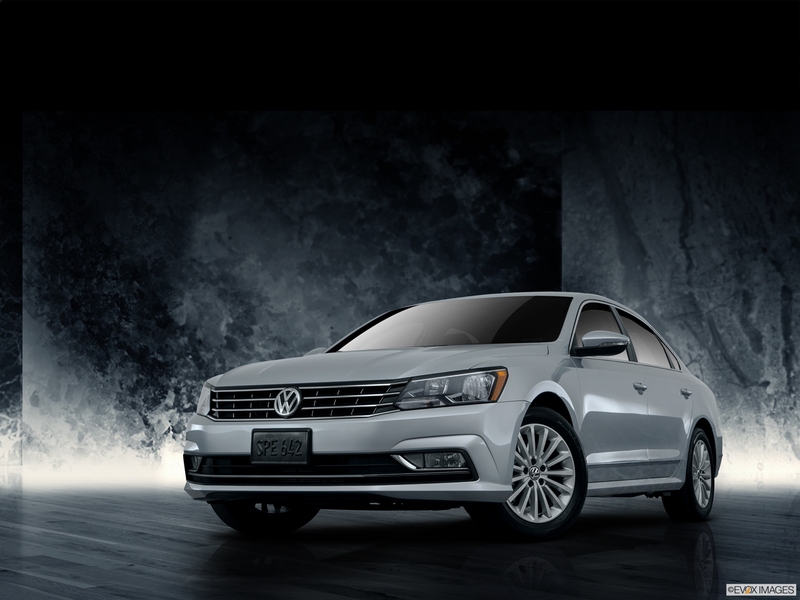 The 2016 Volkswagen Passat is a stylish car that offers a fun ride and excellent fuel efficiency. The vehicle has multiple engine options, including a 1.8 liter turbocharged 4-cylinder engine that delivers 170 horsepower and an EPA-estimated highway fuel economy of 38 miles per gallon with automatic transmission. Drivers who desire a little more power can opt for the 3.6 liter V6 engine, which reaches 280 horsepower when premium fuel is used. Select models feature corner-illuminating fog lights, which give drivers a better idea of what lies ahead. Adaptive Cruise Control is also available for select trims. 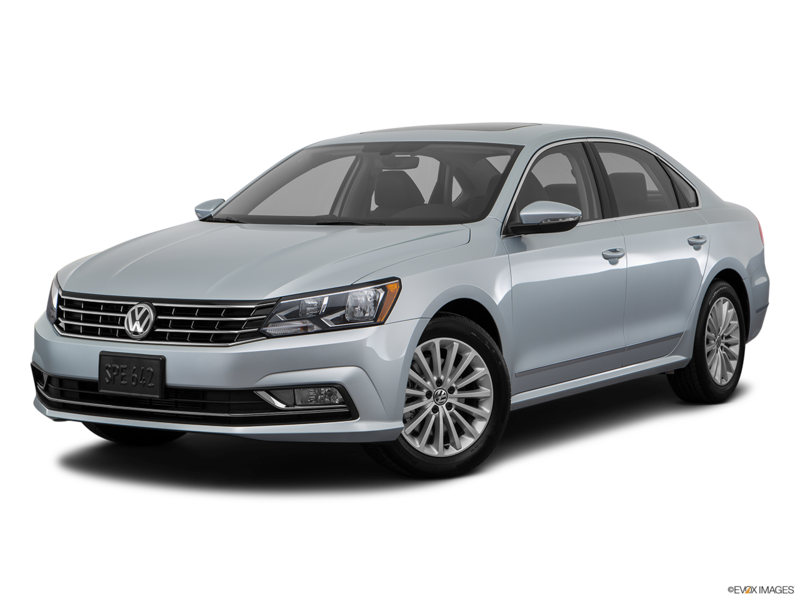 Are you searching for a 2016 Volkswagen Passat in Hampton Roads? Then stop by Casey Volkswagen in Newport News for a test drive the 2016 Volkswagen Passat today. The 2016 Volkswagen Passat has a comfortable interior designed to accommodate a variety of passenger and cargo configurations. The rear 60/40 rear seat folds down flat to create extra cargo space. Standard Bluetooth® technology with audio streaming allows drivers to play music via compatible devices while focusing on the road. The 2016 Volkswagen Passat has a sporty exterior with several useful features that are standard on all models. These include standard side mirrors with integrated turn signals and standard automatic headlights with a coming/leaving home feature. Standard exterior color options include Reflex Silver Metallic, Reef Blue Metallic, and Titanium Beige.